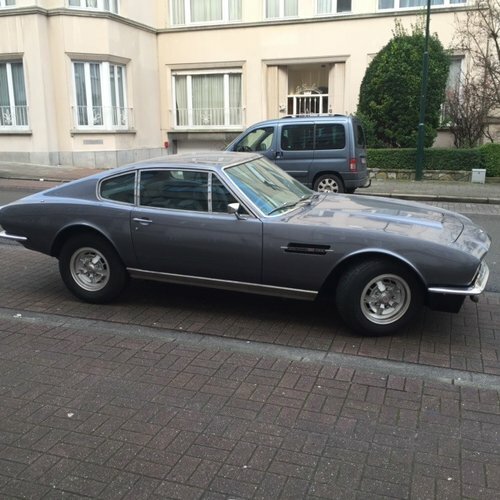 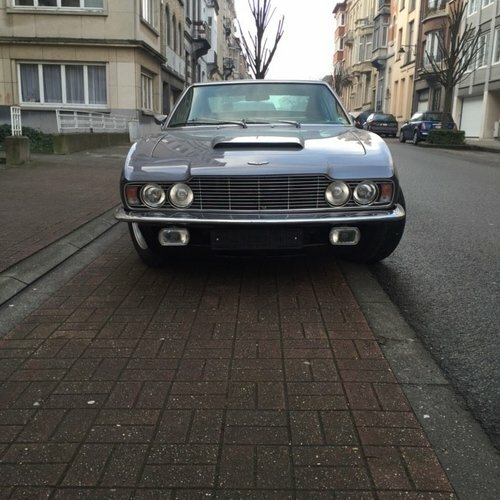 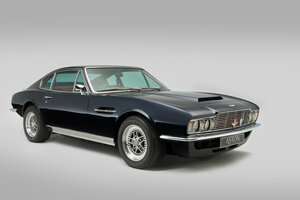 From 1969 through 1972, Aston Martin's leading model was the DBS V8. 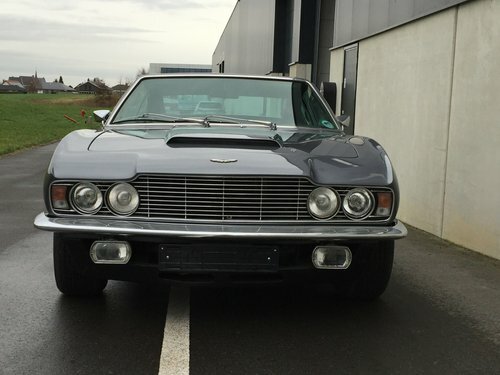 Aston Martin look, with a squared-off grille and four headlights. 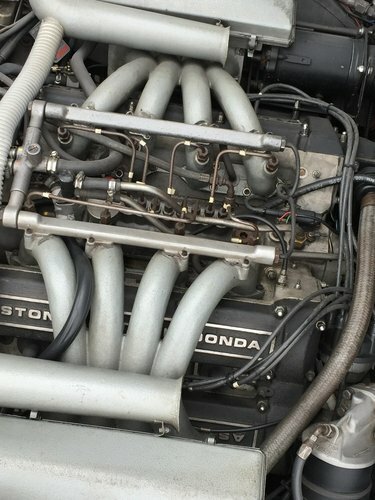 This car was in possession of a German engineer who was passionated about his car. 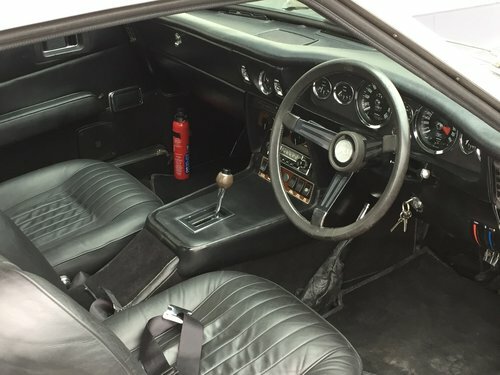 All service history has been kept since 1986, the last owner kept the car for 31 years. 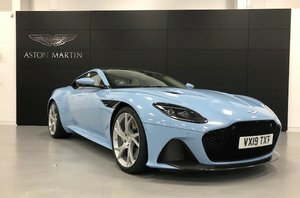 This car is a full matching number DBS V8, very well maintained over the years and has always been carefully serviced at Rikki Can, a famous Aston Martin specialist. 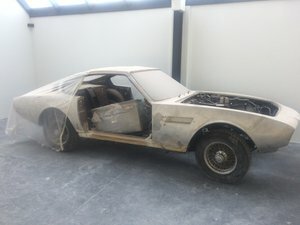 The car has no rust as a lot of work has been done trough the years, door panels have been replaced.